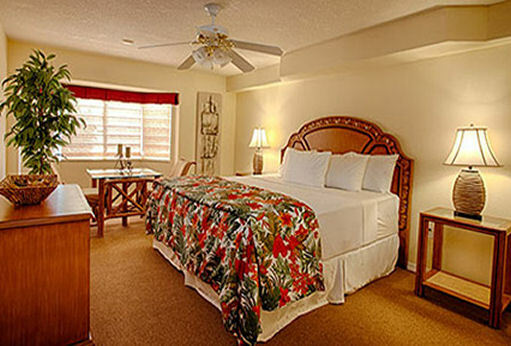 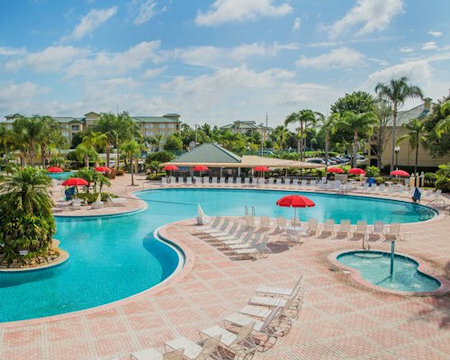 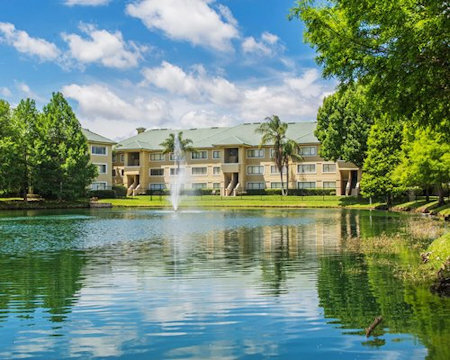 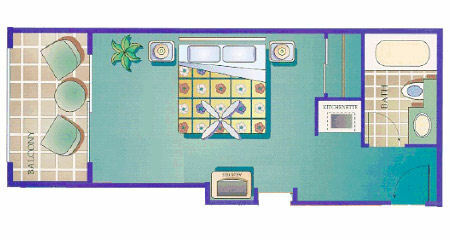 Bid on a 7 Night Stay in a Hotel Unit at Silver Lake Resort in Kissimmee, Florida NEAR ORLANDO! 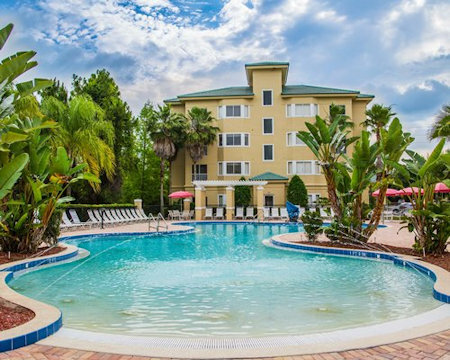 Enjoy 7 Nights in a Hotel Unit that Sleeps 2 at Silver Lake Resort in Kissimmee, Florida NEAR DISNEY! 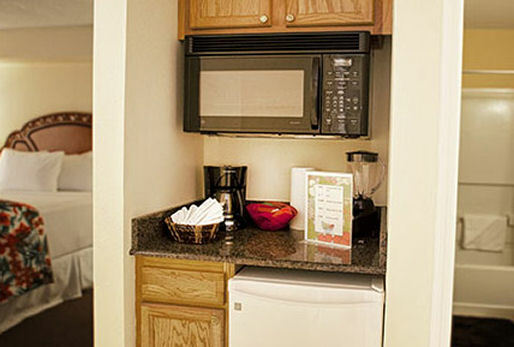 The Following Check-in Dates are Available in a Hotel Unit which sleeps 2 guests and has a partial kitchen!